S/S May 7, OPEN HOUSE MAY 7 1-3 PM, OTP May 11. 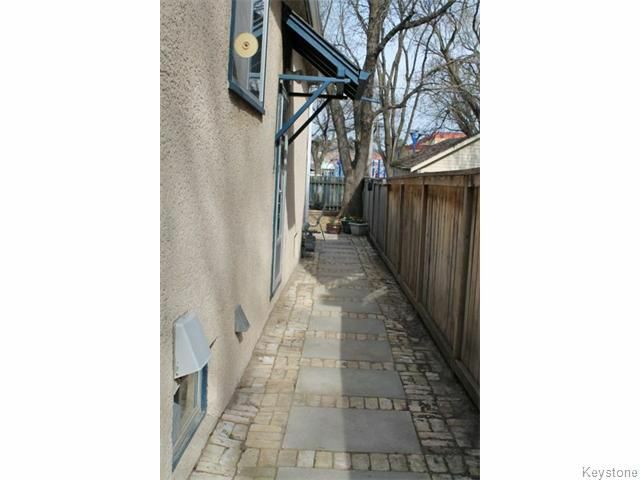 This solid and straight home is nestled mid-block in desirable north River Heights, and features many great updates including newer open-concept maple kitchen, mostly new appliances, updated bathroom, high-efficiency furnace and newer hot water tank, gleaming oak hardwood floors throughout the main, beautiful yard with stone patio and walkways and backs onto green space. 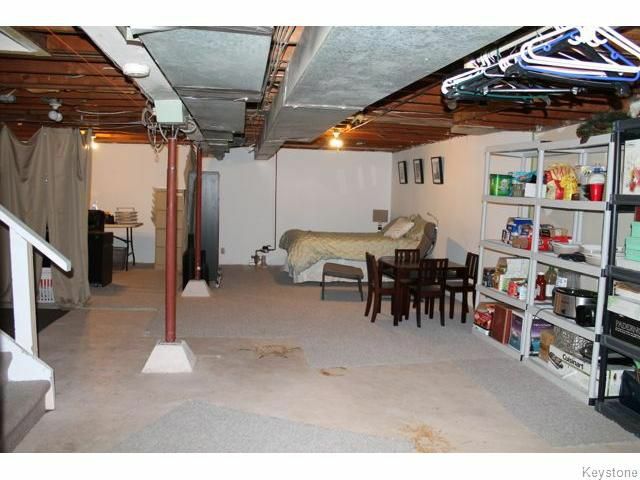 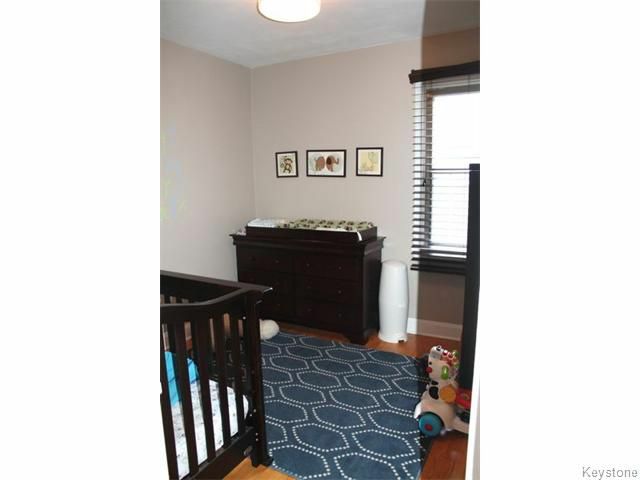 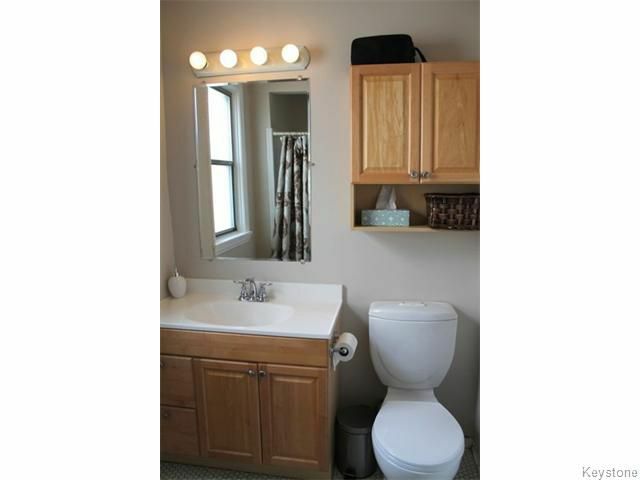 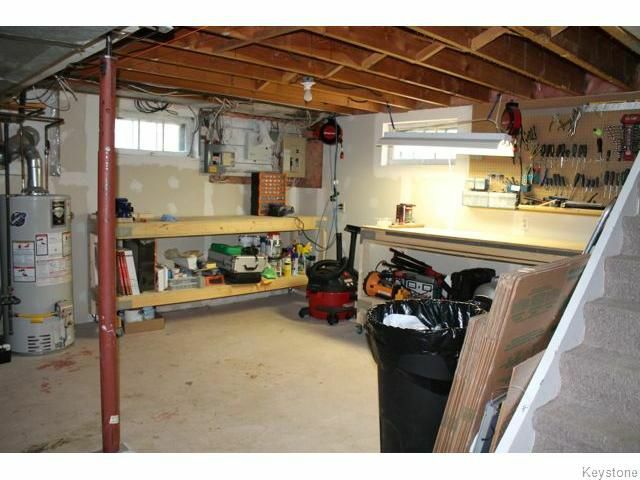 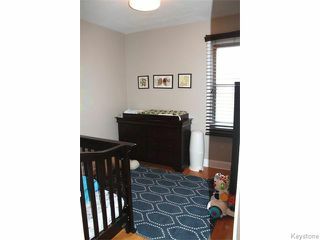 Perfect as a starter home, for a young family, or if you're looking at downsizing, the rooms sizes are generous and the basement is insulated, drywalled, and ready to be finished to your liking! 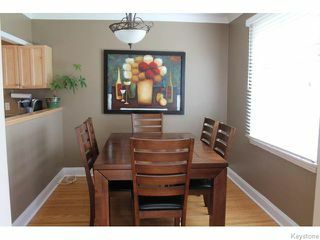 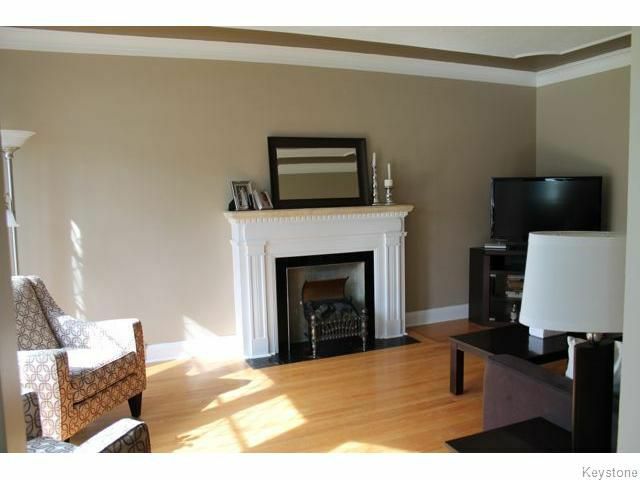 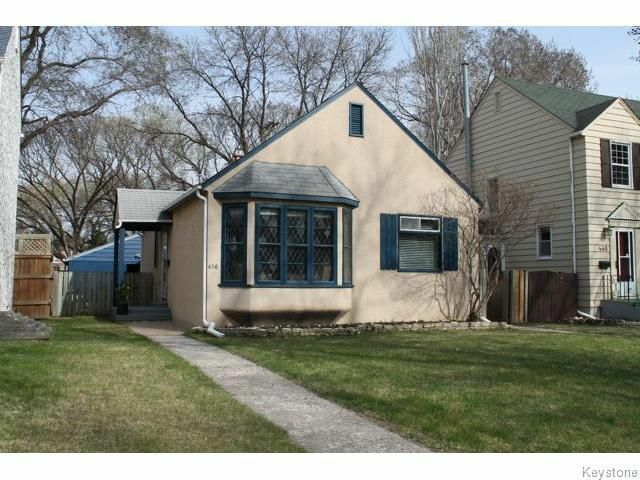 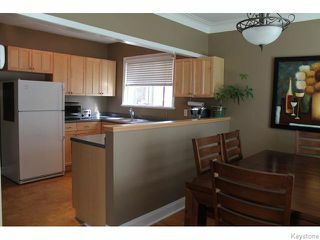 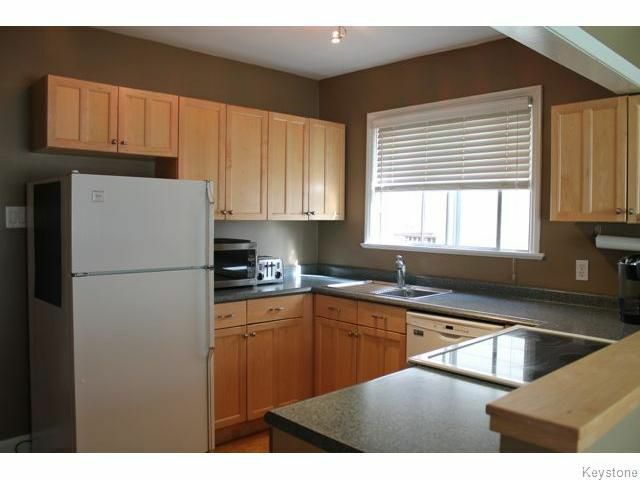 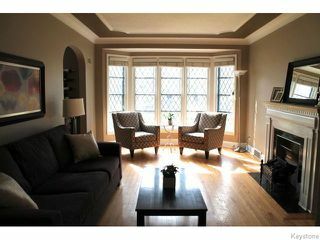 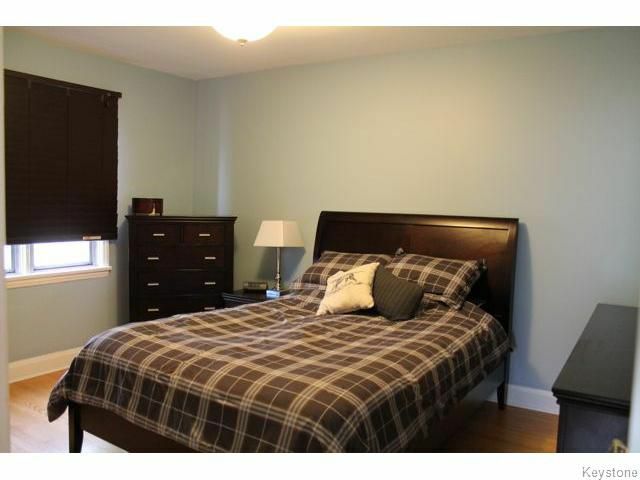 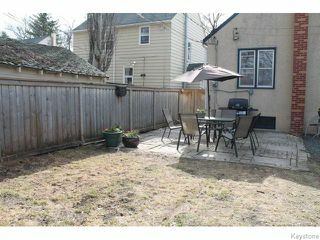 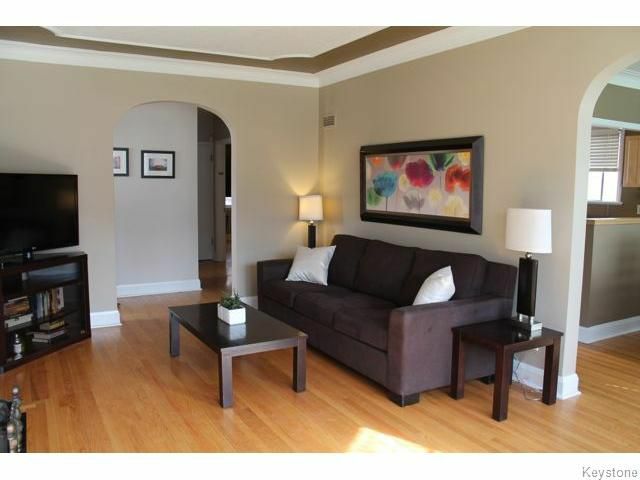 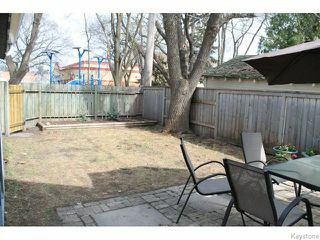 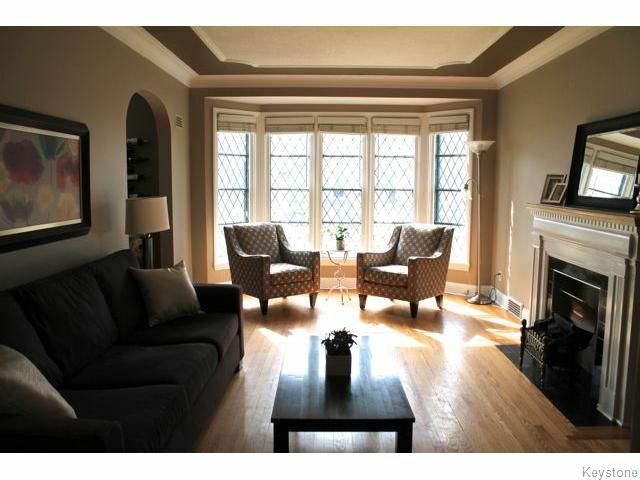 Great location just steps from schools, community centres, parks and public transportation!